You may think it’s cute when your child snores. After all, what’s more calming than a sleeping child? However, if your child snores on a regular basis, it could be a cause for concern. The occasional snort when little Suzie or Tommy is congested is normal. If your son or daughter snores every night though, you should see your WNY Pediatric ENT to discuss. It may be a sign your child has sleep apnea, which can potentially cause bed-wetting, malformation of facial bones, and even behavioral issues. Every parent of young children knows to keep several boxes of Puffs on hand for times when the sniffles strike. That being said, if your child is constantly congested, or their colds last longer than a week, you should consider bringing them into a WNY Pediatric ENT. A perpetually stuffed nose may be a sign that your child is struggling with sinusitis or tonsillitis. Recurring colds don’t always become sinus infections, and in most cases, symptoms will go away on their own. However, you want to make sure that you’re not constantly turning to over-the-counter drugs if there’s really something more serious at hand. If you’re a parent, you probably know by now that your children have selective hearing. They can hear you talking about chocolate cake from two floors up but suddenly lose their hearing when it’s time for chores. If your child really is struggling to hear though, it could be due to a buildup of fluid in the middle ear. A WNY Pediatric ENT can tell you whether ear infections are really at the root of hearing loss. 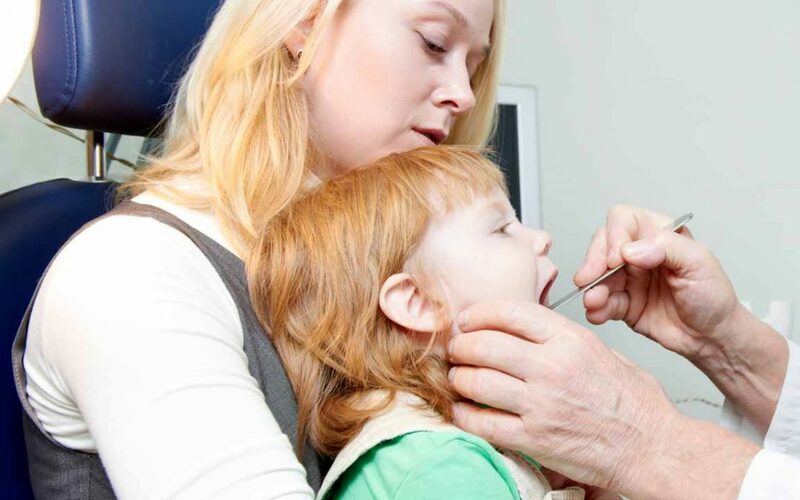 If your child has had more than 3 ear infections over the course of 6 months, your physician might talk to you about having ear tubes inserted. If You’re Looking for a WNY Pediatric ENT, Give Us a Call! A father of seven himself, Dr. Paul Young is excellent with children and certified to treat any ENT-related conditions in both children and adults. Ear infection vs. fluid in the ear, which one is it? want to know how to get rid of allergies, look at your plate.